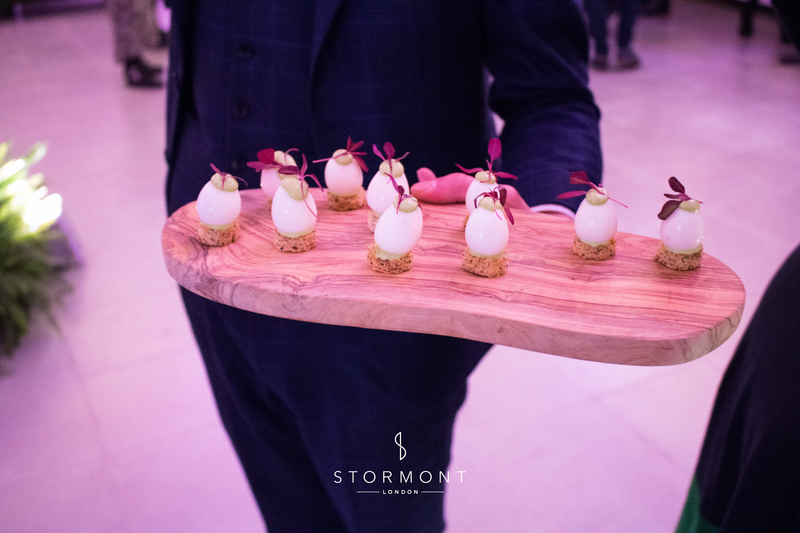 Chucs Serpentine, The Magazine Restaurant held their annual event showcase at the end of January 2019. 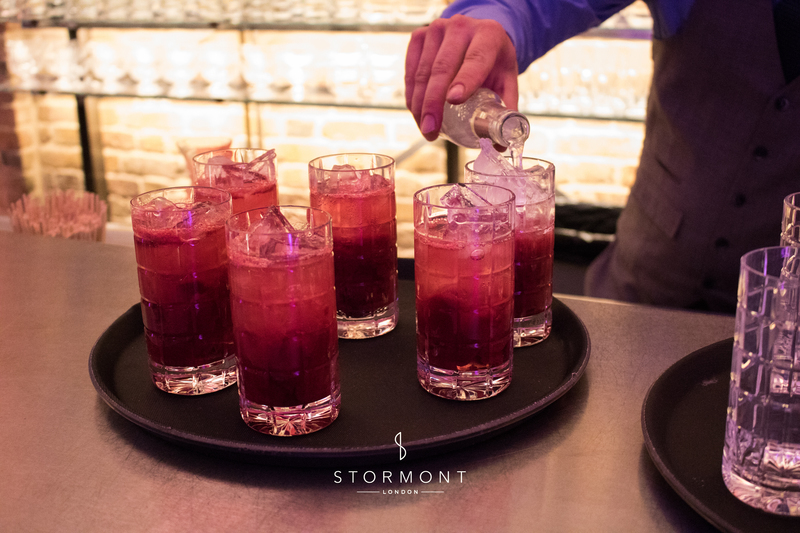 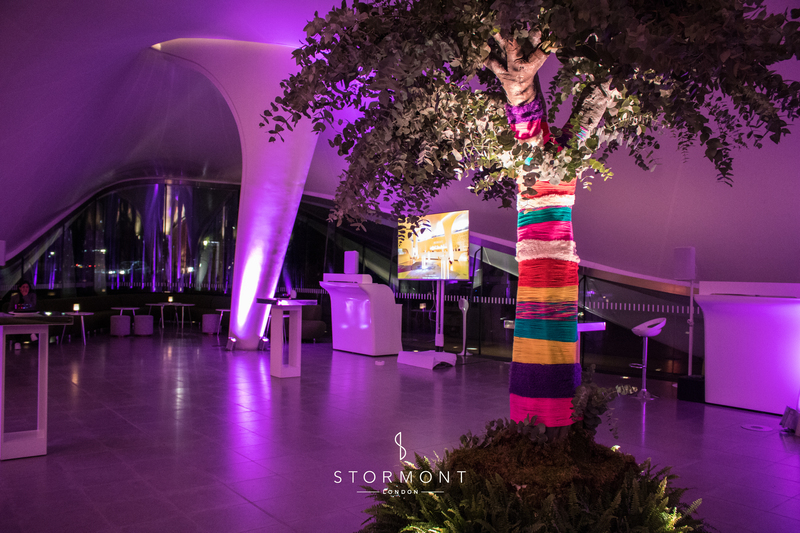 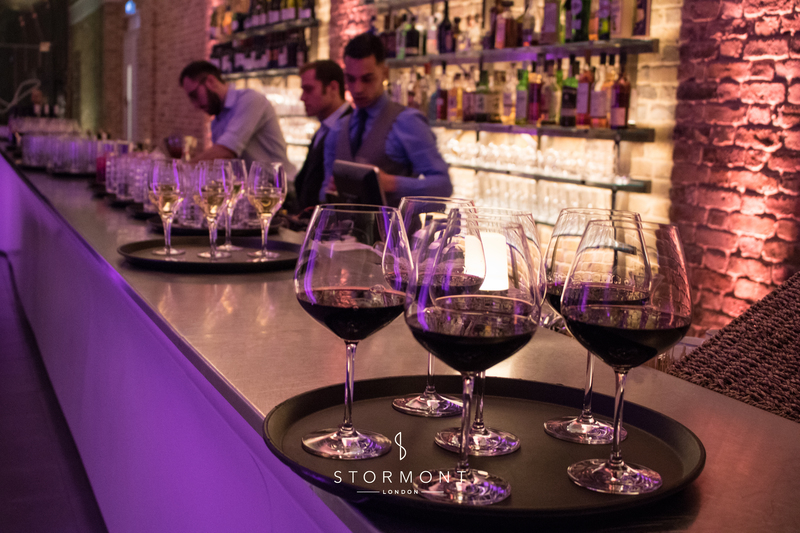 As one of the preferred suppliers of Chucs Serpentine, London Event Productions were invited to participate, alongside Lavender Green and us at Stormont London. 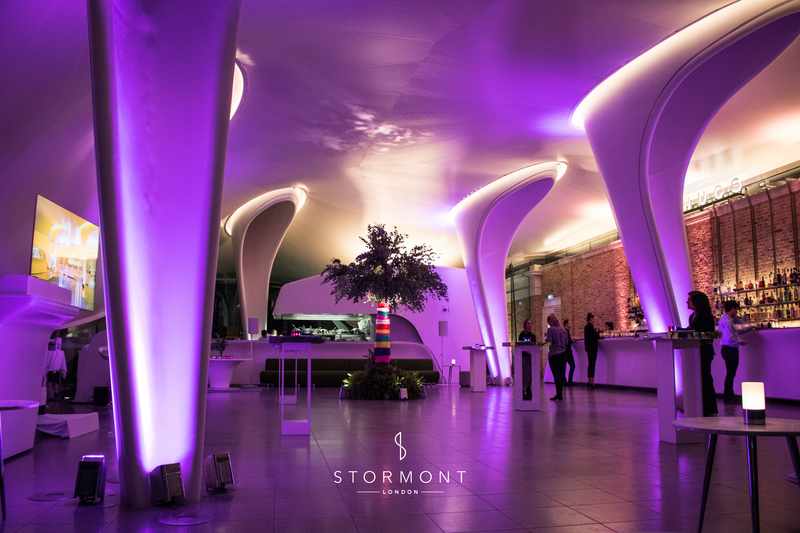 As we've had a long-standing relationship with the venue, we understand the specific requirements of the space and the type of events it hosts. 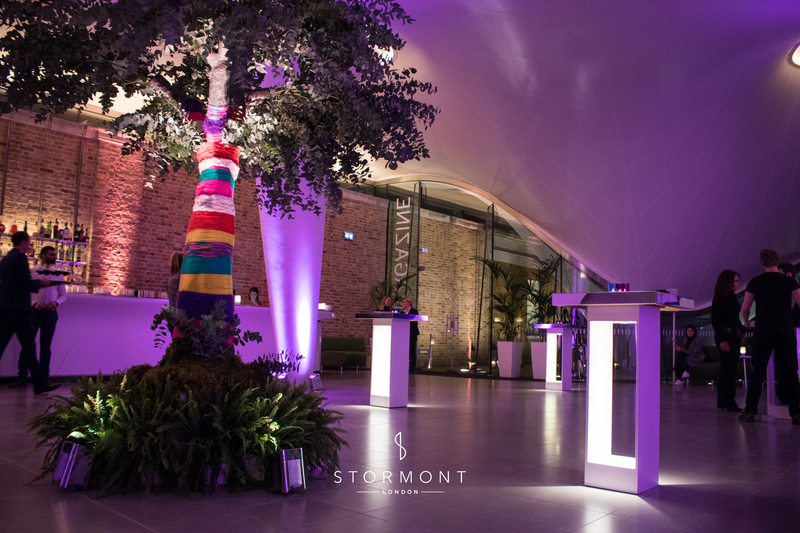 The sleek, white PA system and smart, portable uplighters provided by London Event Productions fit perfectly around the venue and they compliment our acts perfectly. 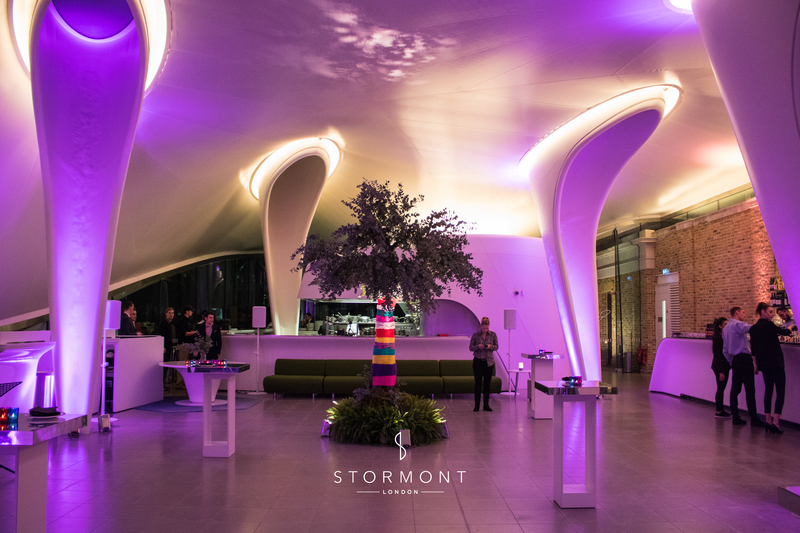 We arrived on site alongside the LEP team in the early afternoon to set up the space before guests arrived. 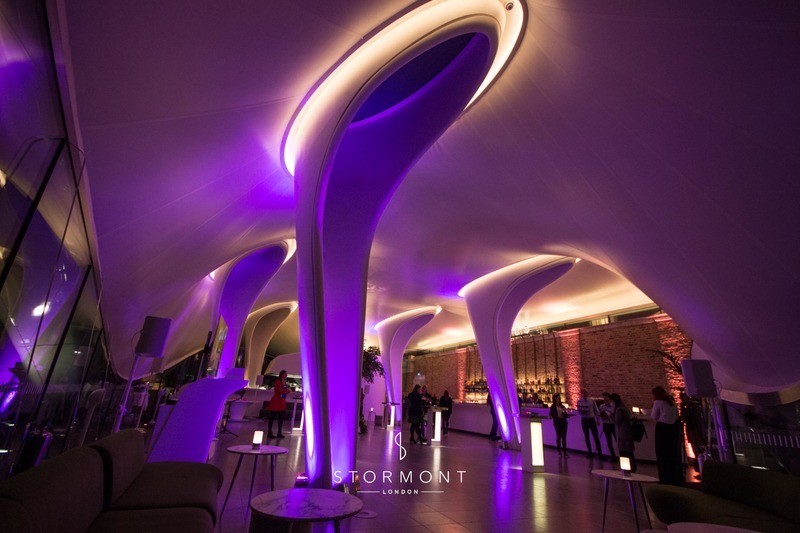 Friends, colleagues and industry professionals were invited to explore the space. 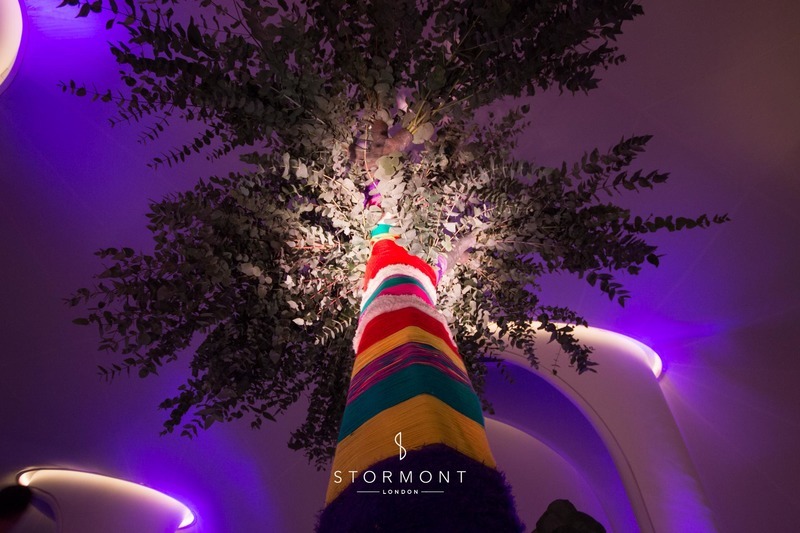 Lavender Green, the venue’s preferred florists set up a stunning floral centerpiece in the middle of the room that was set to become the talking point of the event space. 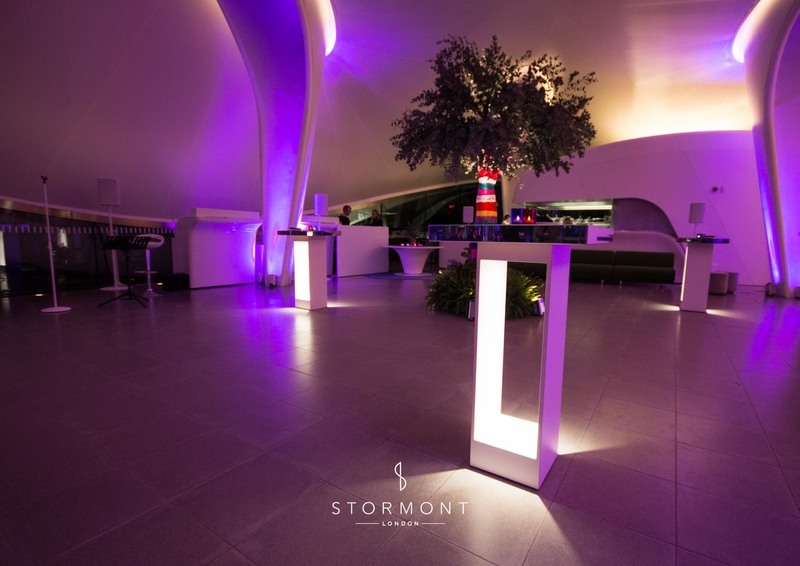 Our partners at the Event Hire Company also supplied us with some additional furniture to work with the space — some light-up, mirrored tables. 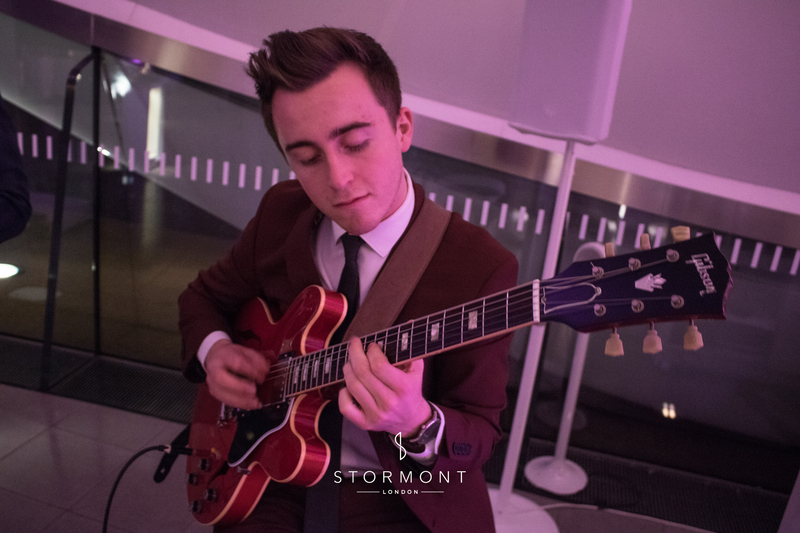 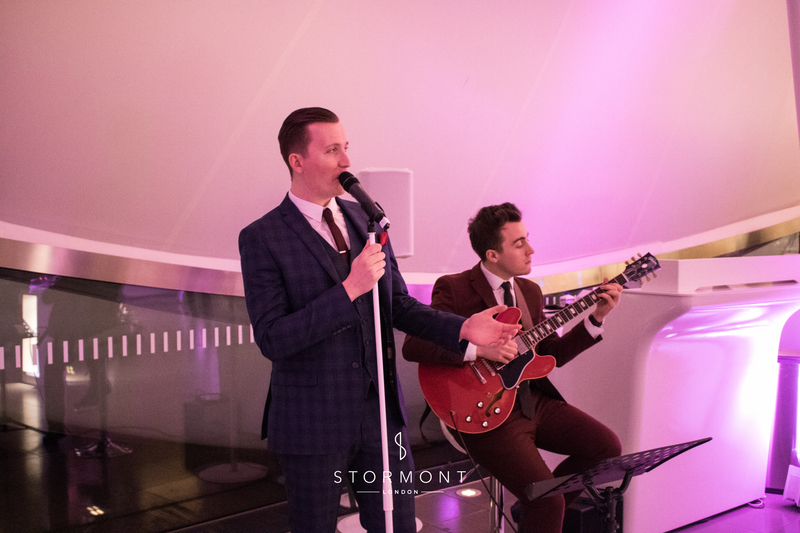 We supplied the excellent vocal/guitar duo Hoodfinch provided some relaxed background music while guests mingled and enjoyed nibbles provided by the venue’s top-notch catering team. 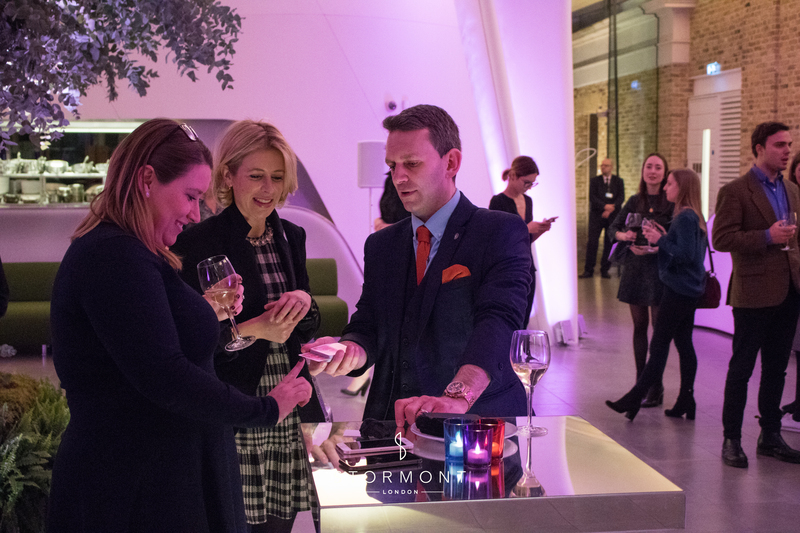 Our excellent close-up magician and showcase extraordinaire Lee Turner was also there to amaze guests with his magic skills. 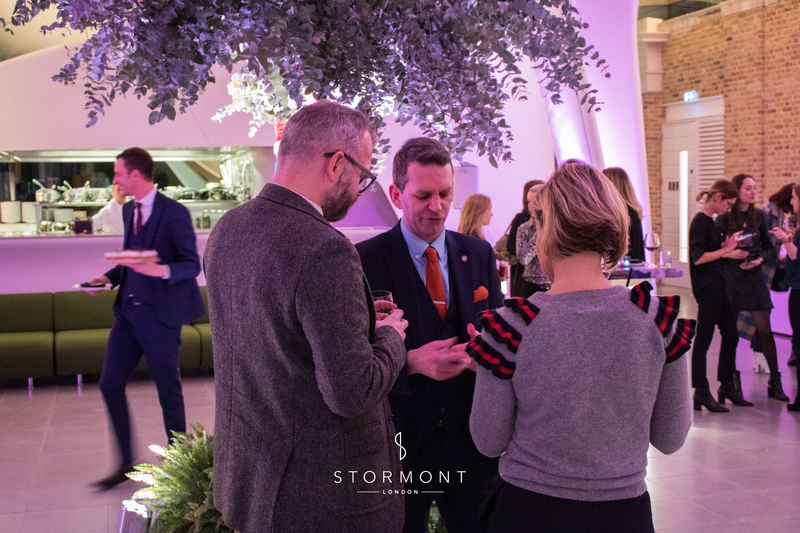 The showcase ended up being a great night for networking and future planning, with people getting a chance to see what this unique venue had to offer first hand. 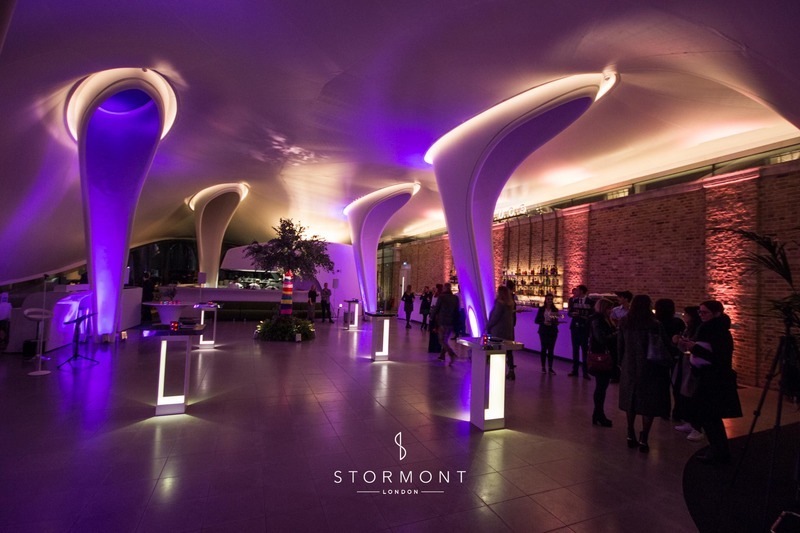 We certainly can't wait for next year's showcase!